A Consumer Digest #1 Best Buy! 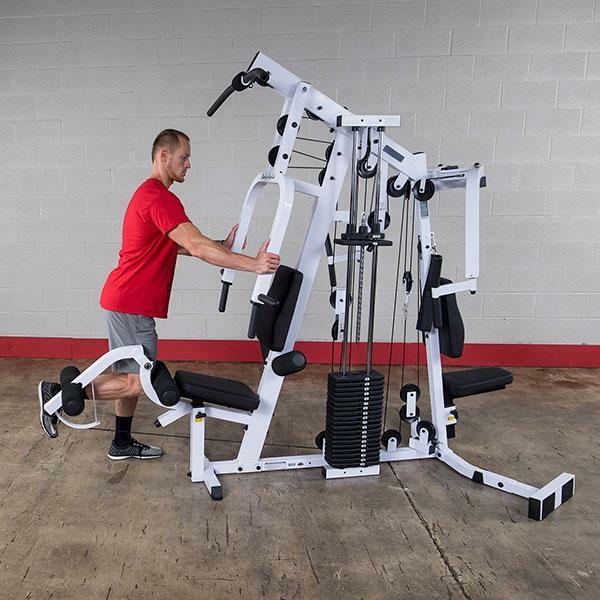 The EXM2500S is only available from Fitness Factory! Simple design, maximum performance and a minimum price were the blueprints used to develop the EXM2500S. Loaded with 210lbs. 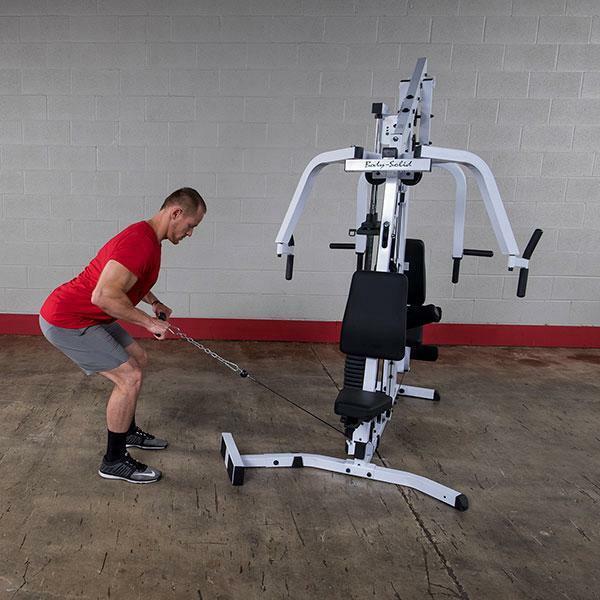 of cast iron resistance, the EXM2500S can perform your most demanding strength training routines. Muscular growth and definition are rapidly achieved throughout each of the precision built, biomechanically designed stations. 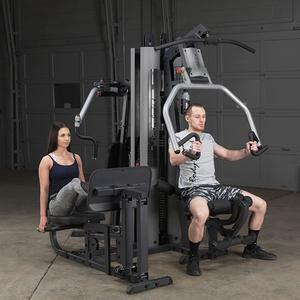 Wow, if you can make it through the assembly, this is a fantastic choice of home gym. I live a long distance to my closest gym and the gas to get there was getting way too expensive. 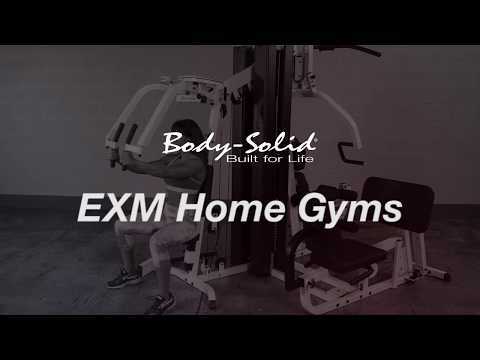 After doing tons of research, I did a leap of faith and ordered the Body Solid EXM 2500 and I am thrilled! It almost completely replaces the upper and lower body workout that I have been doing at the town gym. I can do two different tricep moves, a lat pull down, pec exercise, seated row, two types chest press,leg extension and tons more. It doesn't do cable cross overs with both arms at the same time, but hey, I do them one at a time. 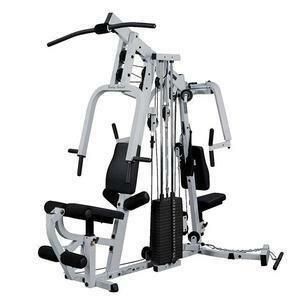 One thing I do miss is a leg press which comes as an option from other sources selling this machine. The bad news is that Body Solid does not make this model anymore and do not have leg presses to sell separately. There are still some of the 2500s still available and I suggest you grab one fast. Now for assembly... I knew it would take several hours (like 6 ) and it did but the whole process would have been faster if they would have text instructions as well as drawings. I'm not a dumb person but it was frustrating. I had read another person's suggestion of not tightening the pulleys until running the cable through and that was absolutely true. It's things like that they could tell you in the drawings and don't. But now that it's done and I'm back on my workout routine, I am loving it. Between gas and gyms fees, I will have paid it off in a year! My wife and son are using this more than me. 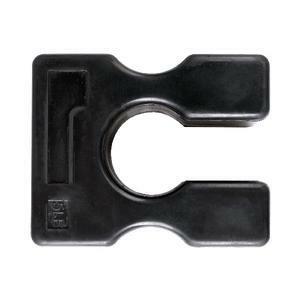 Works very smoothly and is able to handle my 200 plus pound body and my mutch smaller wife's. Make sure to take the time to follow the instructions illistrations. Don't get frustrated when you may have to remove a pulley or two after installing them to run the cables. You can't do mutch better than this, other than going to the gym or buying a more expensive item. This is an excellent home gym. 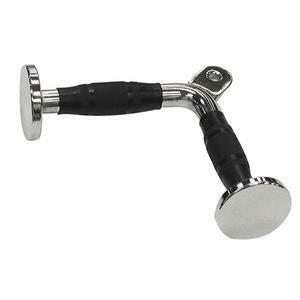 It is almost healthclub quality in construction, with smooth operation and a durable finish. 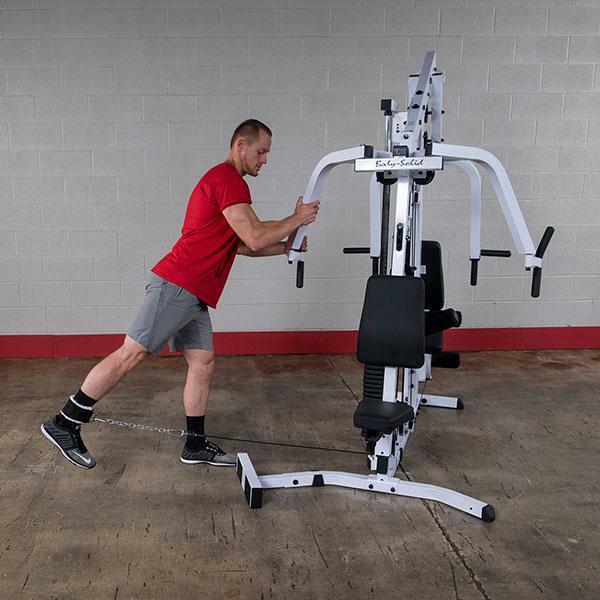 It provides a wide variety of exercises in a fairly compact footprint. Moving from exercise to exercise is fast, allowing a very quick and effective workout. I highly recommend it for the price. 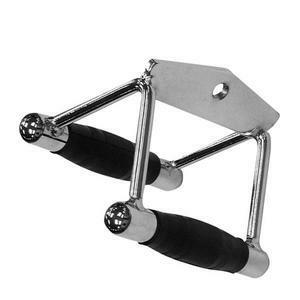 After my husband and I had purchased a home gym in Sears, I went online to read the reviews. 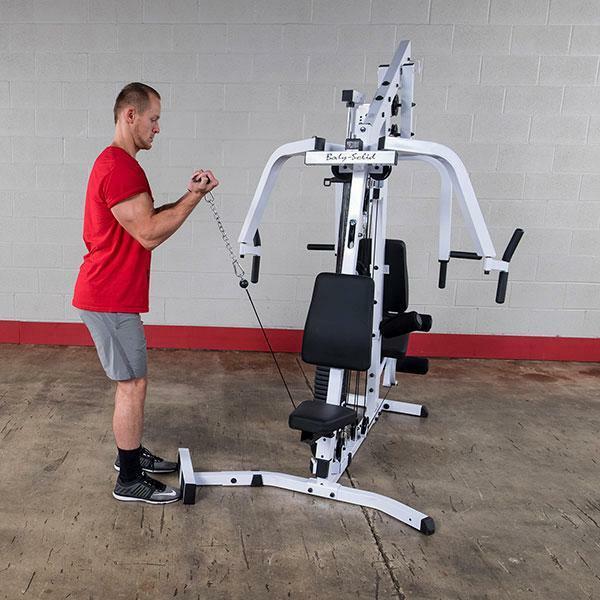 Needless to say, we returned it and I went on the hunt for an affordable home gym that was durable, sturdy, good construction, attractive and met the desire for us to get great resistance training! The BodySolid was a FABULOUS FIND!! The price was great, and even when I ordered it, I first ordered the lower price one with only one bench. Then I saw this one (EXM2500S) and thought it was worth a little more money for what you were getting. The vendor gave us great customer service and even gave us the lower price found on Amazon! When my husband assembled it, we were both amazed at the QUALITY at this price!! We LOVE IT!! Very satisfied with the construction and all the features to work all the major muscle groups! THANK YOU AMAZON!! 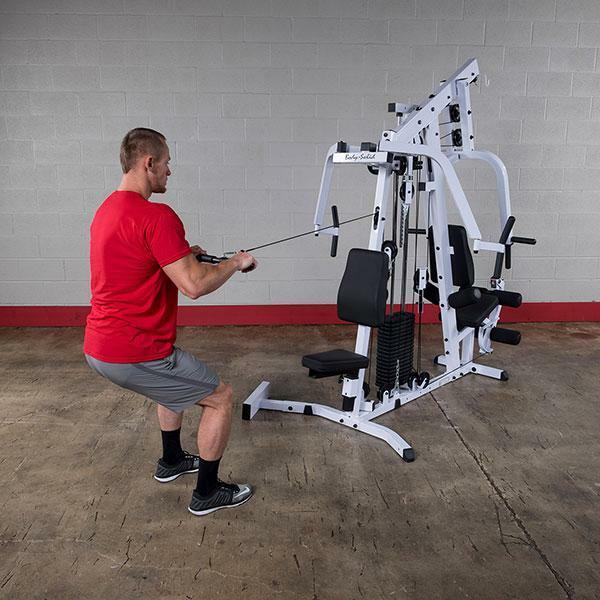 I will highly recommend this to anyone looking for an affordable home gym! Great job Body Solid!! I just finished setting this machine up at my house. It is amazingly quiet and smooth!! The pulley system seems to be very good despite the number on the machine. Assembly took me, and a friend who sells commercial construction supplies, the better part of an afternoon but it works well. Don't tighten the pulleys until the cables are threaded!!! The cable ends BARELY fit through the pulleys when it is not tight. However, the assembly is completely worth the effort. (BTW...assembly is not as complicated as it sounds. It just takes a long time. There are dozens of nuts and bolts that have to be used throughout the machine. Make sure to get all of the parts organized before you start and be sure to pay attention to the differences in size and width of the various bolts. Other than that, it works pretty well.) I would definitely recommend this machine for anyone who wants a full club quality machine without the high price tag and large room requirements. A tad exaggerated but I just used the leg attachment. Lying on the floor (you will need a lot of space for this) I attached my ankle to the ab crunch pulley. If you have enough room and allow the weights to pull your leg up through your hip and lower back, the effect is similar to a mild traction! I have a bad lower back and the relief is unbelievable! I bought mine in 2001 - had it on one side of the bedroom. After 7 years and a remodel my wife had me toss it out. It sat in the garage for another year. I finally re-assembled it, dropped a piece of ¼ inch coin-grip pad underneath - looks so good! In terms of function, I can't say enough about the quality and versatility of this unit. I have the dip-bar attachment and oh man, I can feel my lower discs loosening and stretching out as I relaxingly dangle in between the bar. Yes and the pumping iron exercises work just fine as well. At 5, 8 this unit is perfect for me. 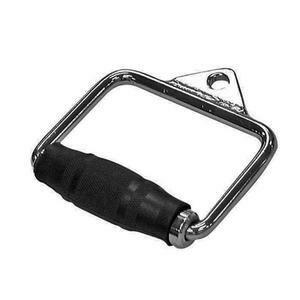 My wife uses it (for arms and shoulder strengthening) and now my son who's turning 14 wants in! Oh well - 24 Fitness will get cancelled and as for that Chiropractor I was going to call - forget about it! Solid Construction, Excellent Quality, A Keeper - Donald A. Newell "Avid Old Reader"
Do Not, repeat Do Not tighten pulleys during assembly until you are through stringing cables. Others have said this but additional emphasis won't hurt. Otherwise, assembly is straightforward, the drawings are excellent but some step by step instructions would have been a blessing. A good set of socket wrenches is essential. Once assembled this appears to be a top quality well thought out machine. 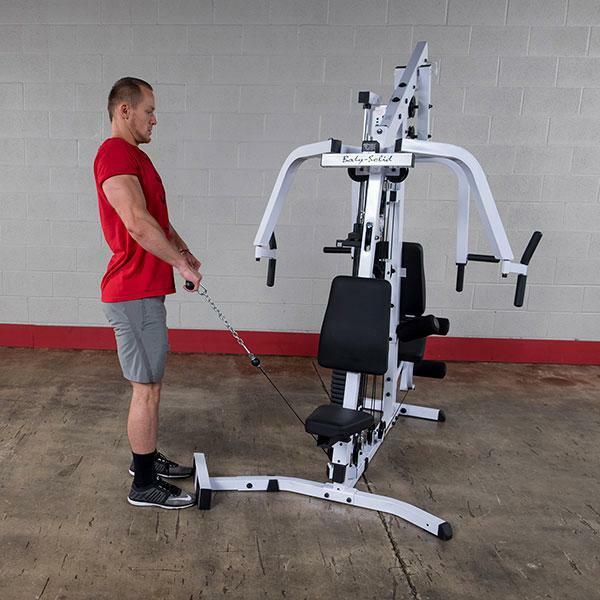 It provides a full array of exercises with easy reconfiguring from one to the next. love this equipment, it took some hours to assemble , but once it was done , the fit and finish are great , I've had it some months now and love it. you can't beat it for the money! great addition to my gym! I just wanted to say a few things about this product, first off I was very excited to pick it up. The gym itself is very sturdy and close to commercial gym quality. I think the guy's at Body Solid could do everyone a great favor though, by including some step by step instructions and better diagrams, as I blew some of mine up to have a better look. I feel like I could work on someones brain now. In all seriousness, this gym is quite smooth working, and the rowing station is my favorite. 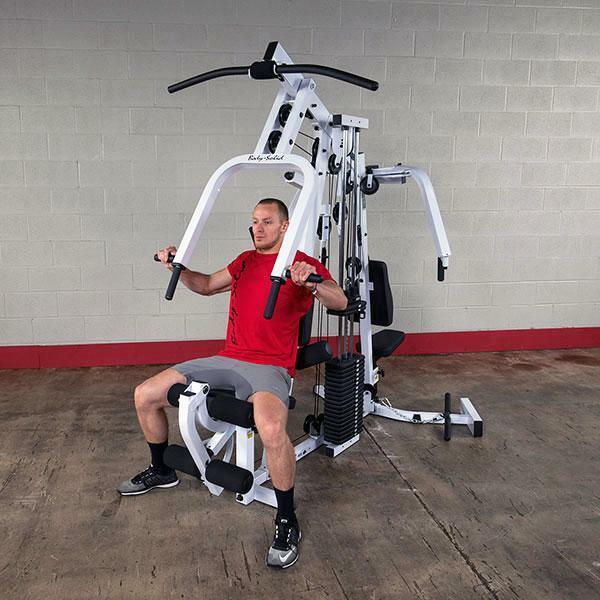 The one thing I would like to see is some kind of hollowed out head rest to go over the small pulley at the pec station and possibly another small one at the other seat with the high pulley. I like this gym, a great bargain and I also ordered a variable bench by Body Solid and it is good quality as well. I would have given this product five stars if it were not for the fact that I had to go to Home Depot to get a few missing bolts, and because of the awful diagrams. Overall, this gym was definitely worth the money.